Hottest place in India on 29th June was Ganganagar (Rajasthan) at 43.8c. Hottest in Pakistan was Sibbi and Turbat at 47c. 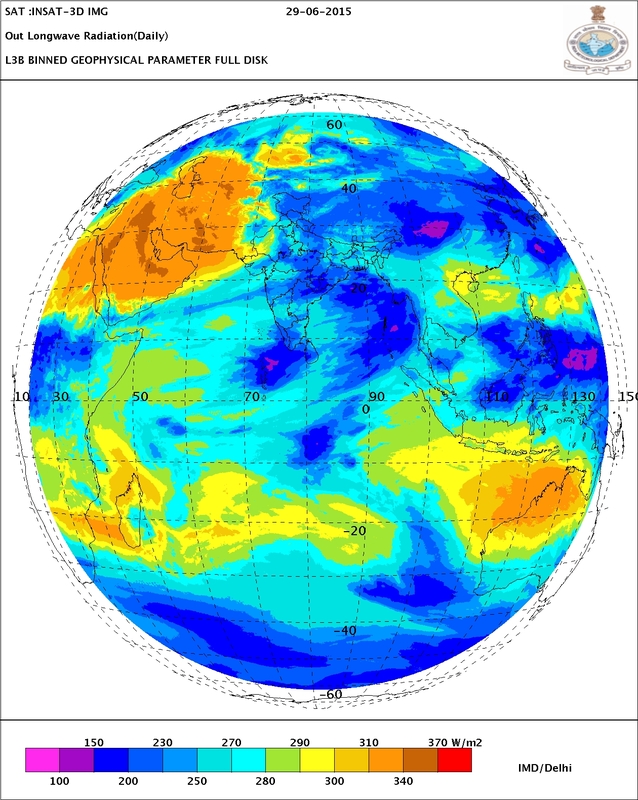 An upper air WD brought some rains to Islamabad on Tuesday ( 4 mms).Pak Punjab region will get some showers on Wednesday, after which the WD moves eastwards. 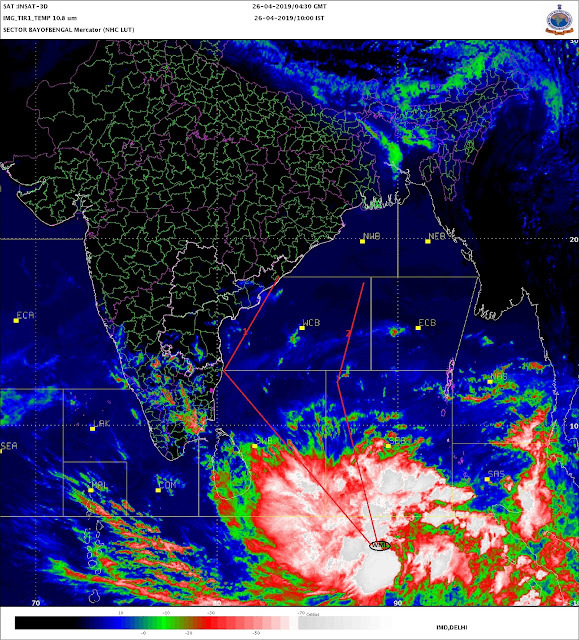 For a couple of days from Tuesday 30th, the Axis tends to shift slightly South from Punjab thru North M.P. thru Jharkhand. Spotty thunder showers will pop up along the axis and North of it next 2 days. To get a Low forming in the Bay, we have the trough off the East coast getting formed by the 4th of July, and as a result we may see a Low at the Northern end of the trough off or along the Odisha coast around 5th July. Heavy rain can occur in some places in West M.P. on Tuesday and possibly Wednesday. Showers will be seen in Ujjain and Indore on Tuesday and Wednesday. Mumbai will be hot, but may get the localised thunder shower in some parts on Tuesday/Wednesday.